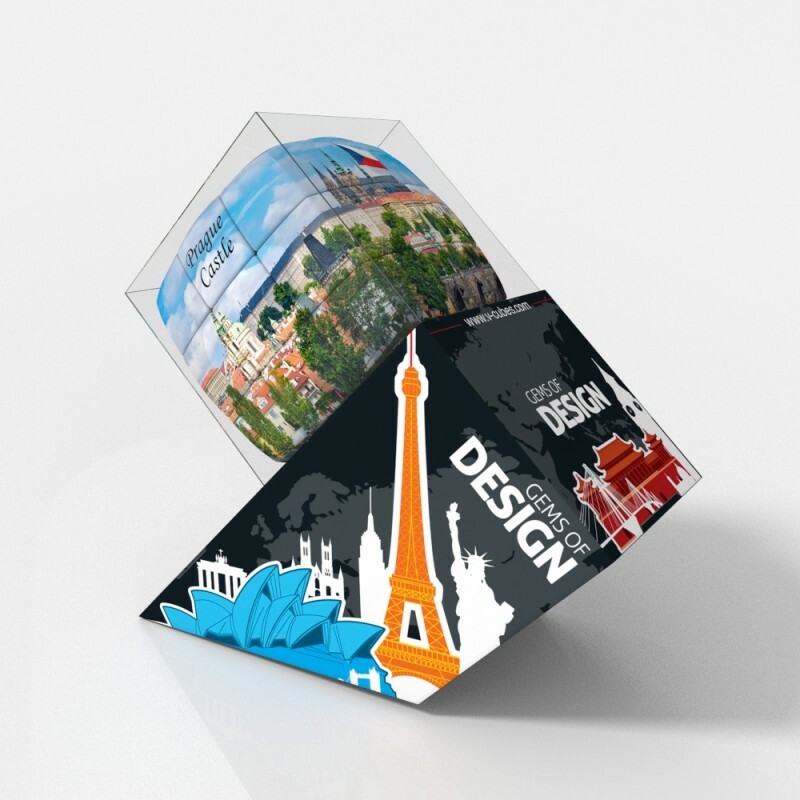 Prague is the capital of the Czech Republic and home to around 1.24 million people. 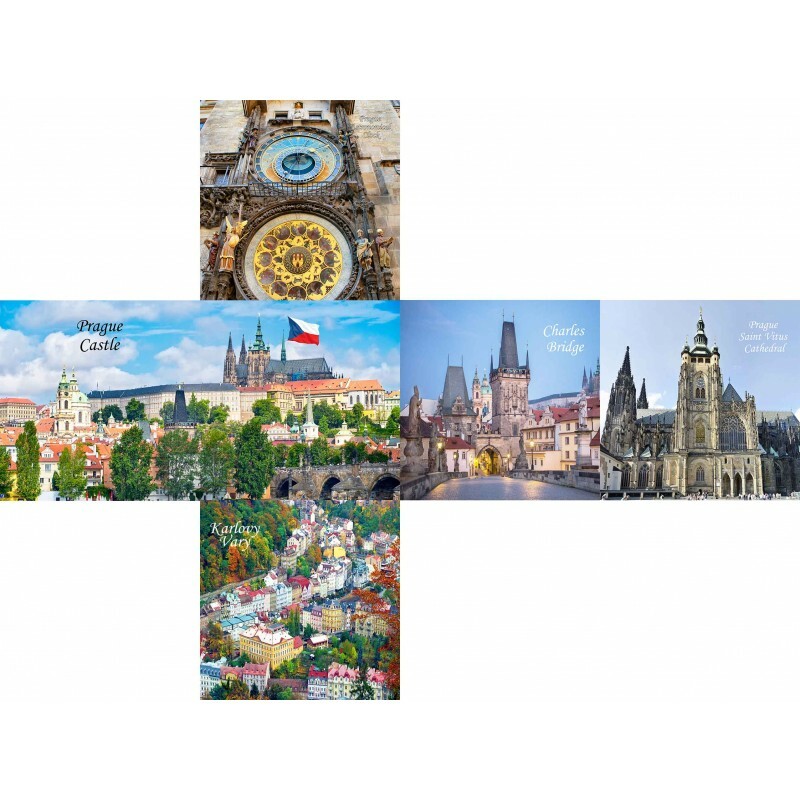 Located in the north-west of the country on the Vltava River, it is the largest city in the Czech Republic and historical capital of Bohemia. 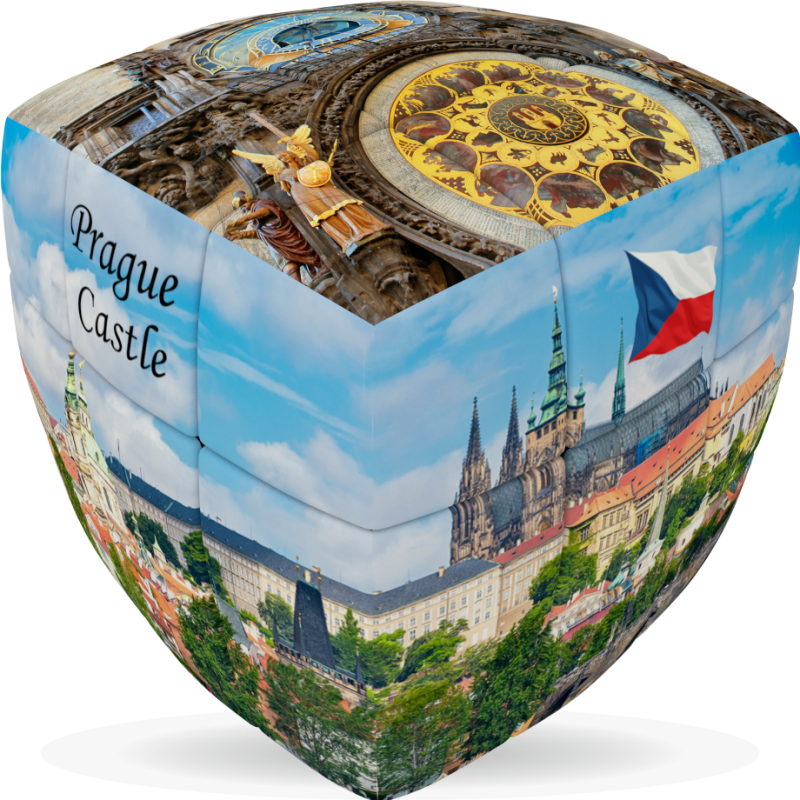 Prague’s history dates back 1,100 years and the city was a distinguished center in the Gothic and Renaissance eras. The historic centre of Prague is included in the UNESCO list of WORLD HERITAGE SITES. Among its most celebrated landmarks are the Charles Bridge (1357) with 16 arches and 30 Baroque religious statues, St Vitus Cathedral, a Gothic masterpiece and one of the most beautiful cathedrals in Europe and the Prague Castle (9th century) official residence of the President of the Czech Republic where the Bohemian Crown Jewels are safeguarded in a hidden room. 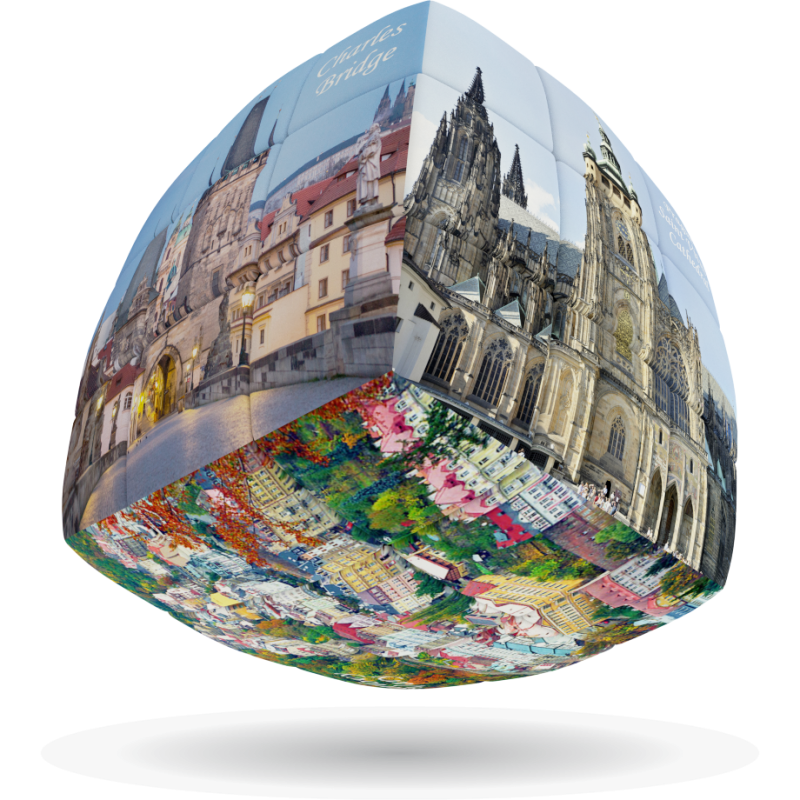 Experience the rich cultural heritage of the Czech Republic and its capital city while you enjoy the intellectual challenge of the cleVer Cube, finest quality rotational puzzle.